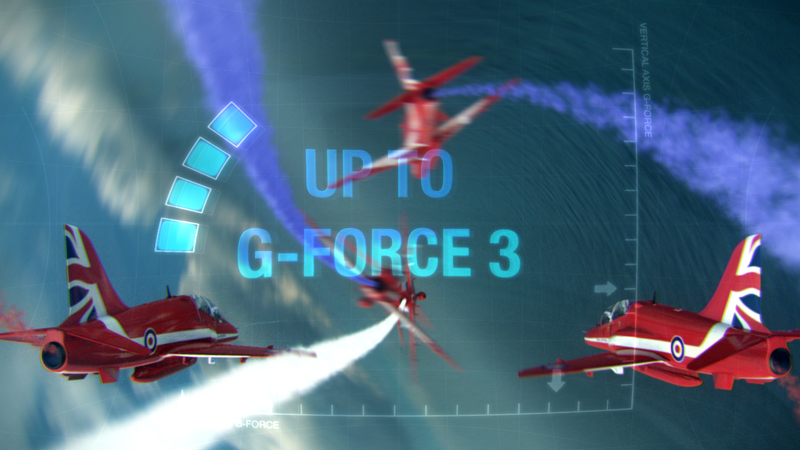 Jump launched Blackpool Pleasure Beach skyward in 2015 as they created a television and radio campaign for their thrilling new ride, Red Arrows Skyforce. 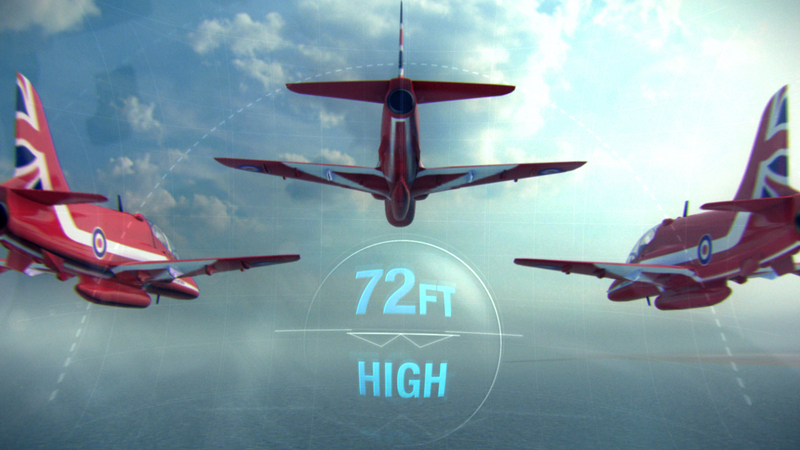 The amusement park joined forces with the world famous Royal Air Force Aerobatic Team, the Red Arrows, to launch a unique and exhilarating new ride where the rider takes control of their own plane on a 360-degree tour of the skies. 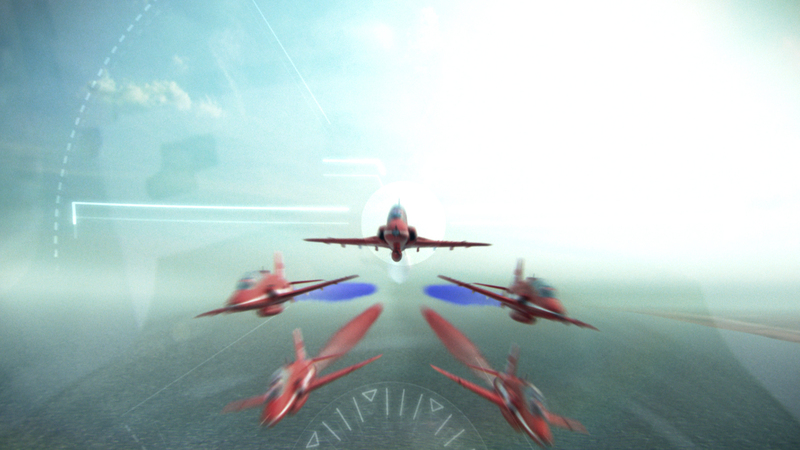 Working with Blackpool Pleasure Beach’s Director of Marketing, Robert Owen, Jump handled the complete project from initial concept and script writing through to storyboarding, filming and post production, including creating CGI fighter hawk planes, all the while ensuring the commercials are on brand and appeal to their target audience.